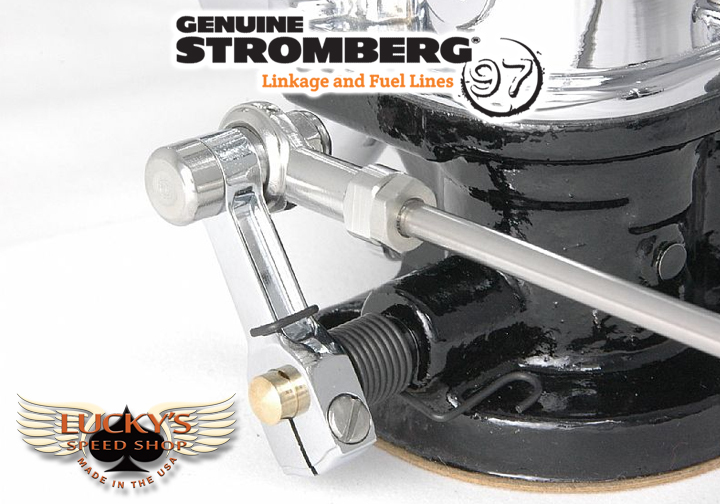 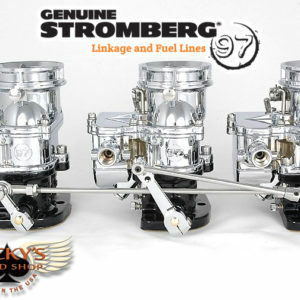 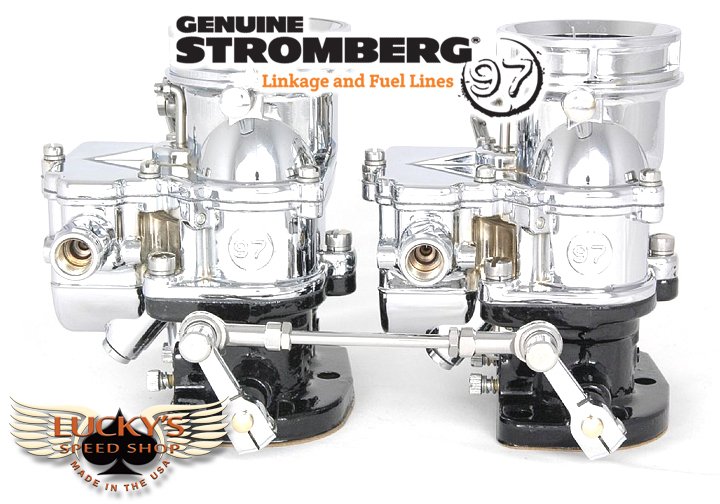 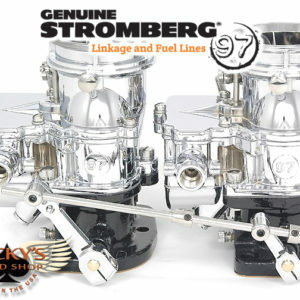 A Premium, CHROME 2×2 carburetor linkage with rod ends for positive action. 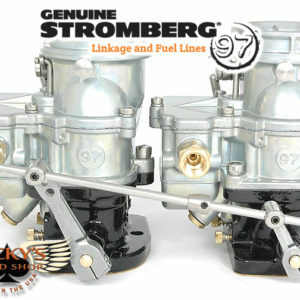 Use with intake manifolds that put the carburetors 4-3/4 inches apart. 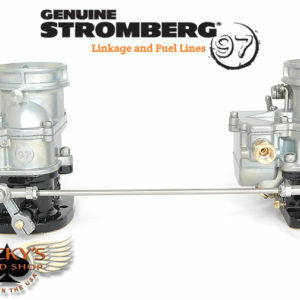 See above for typical manifold applications.